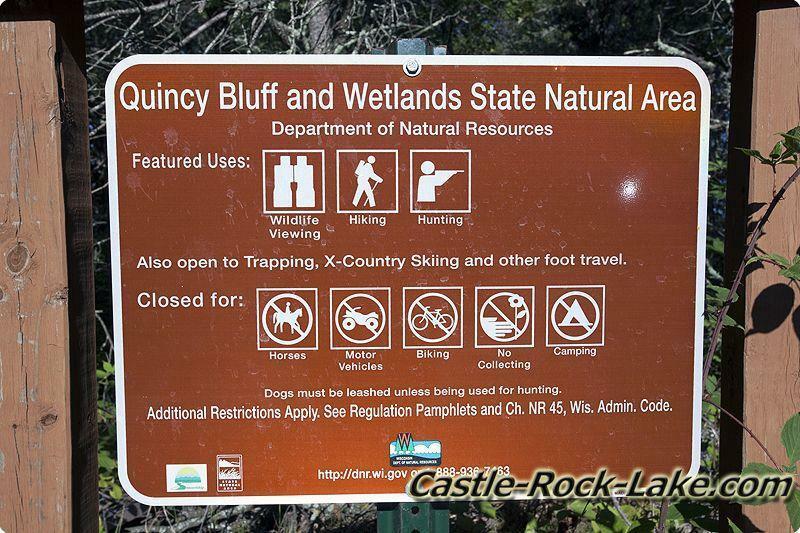 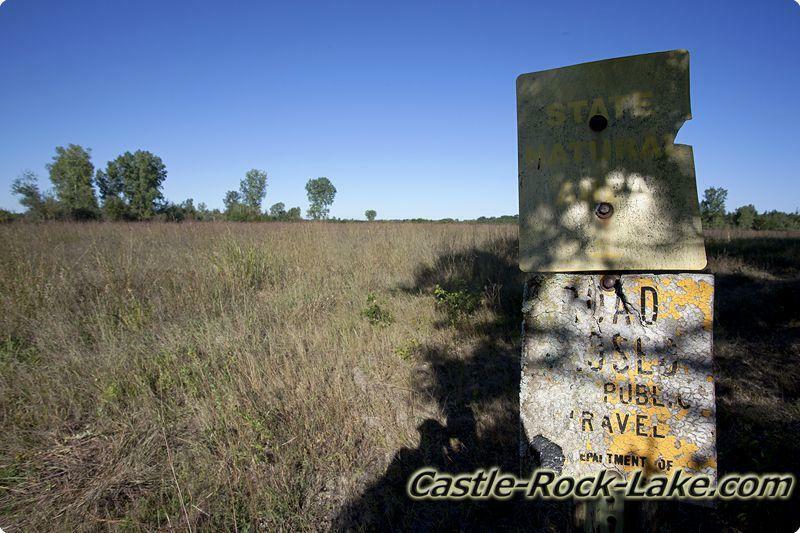 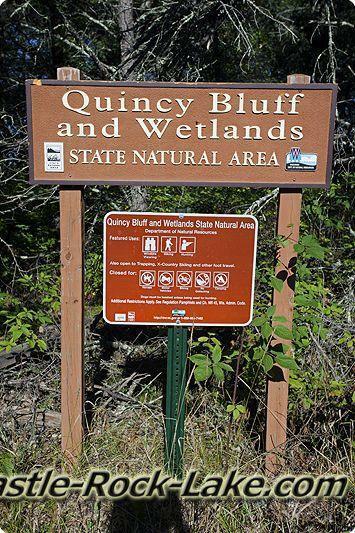 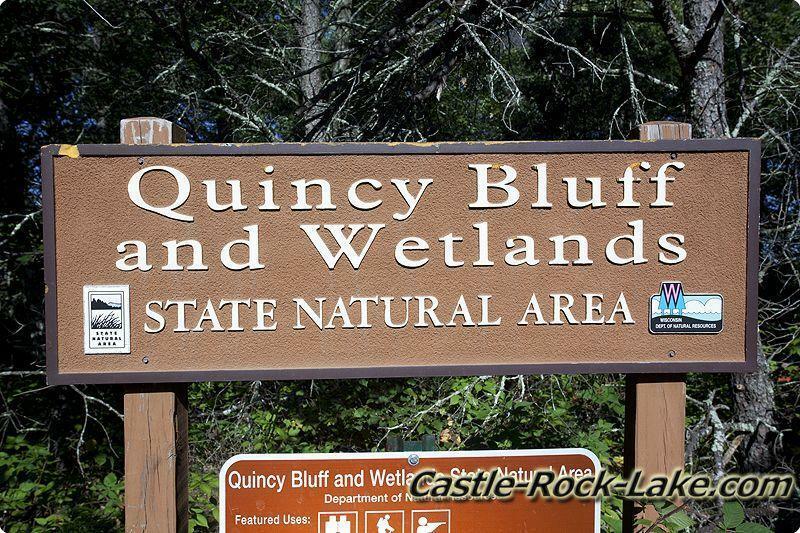 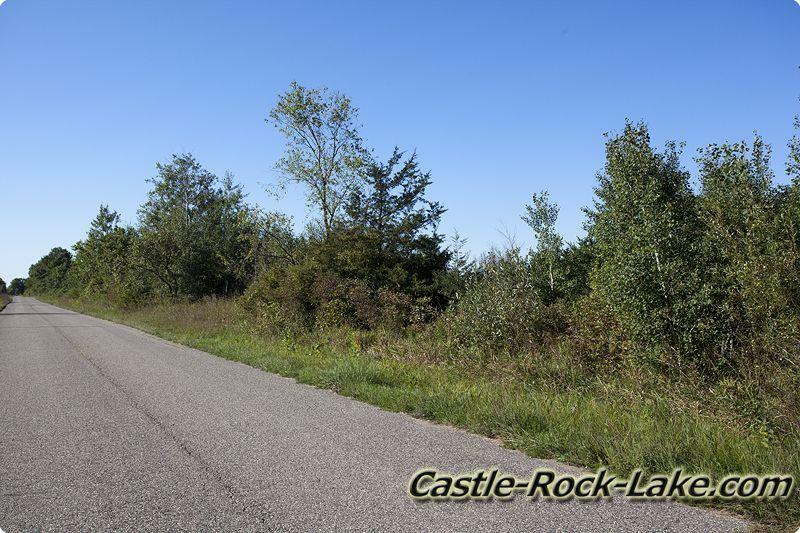 Quincy Bluff and Wetlands State Natural Area are located just east of Castle Rock Lake in Quincy Township of Adams County, Central Wisconsin. 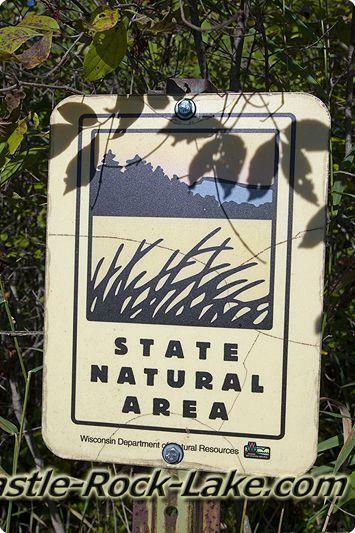 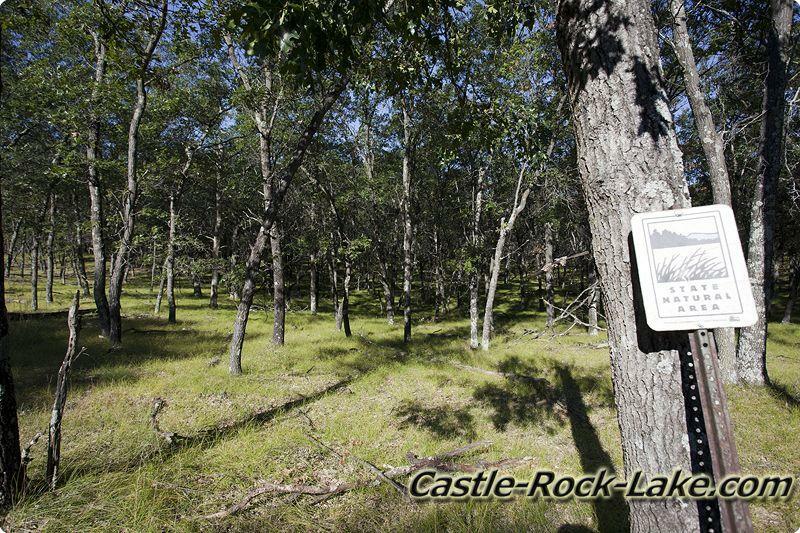 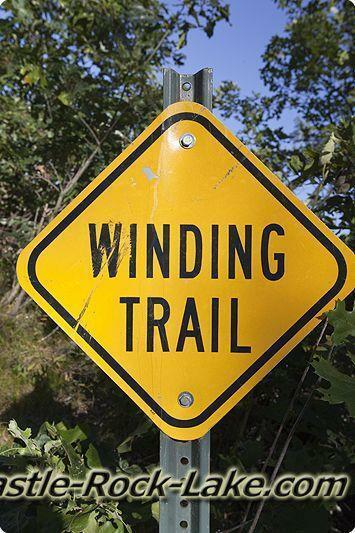 There's a lot of wilderness with a couple key SNA features like Quincy Bluff, Lone Rock, a view of Rattlesnake Mound and plenty of Wisconsin Wildlife. 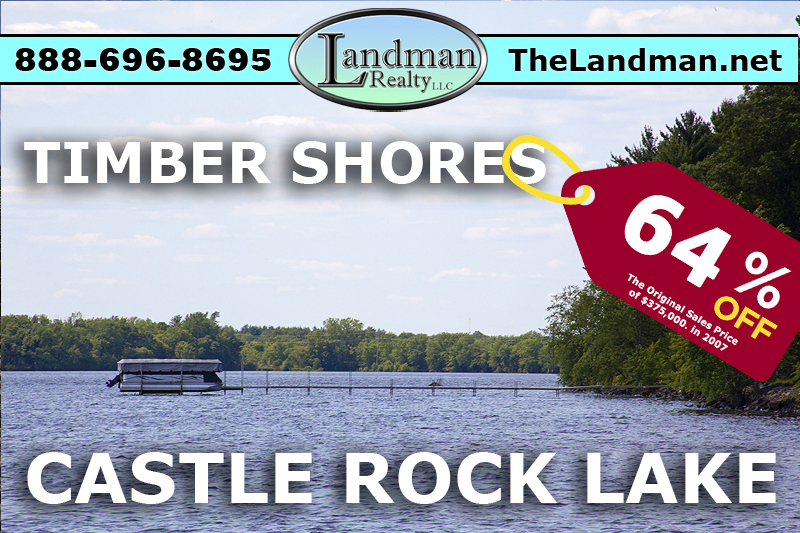 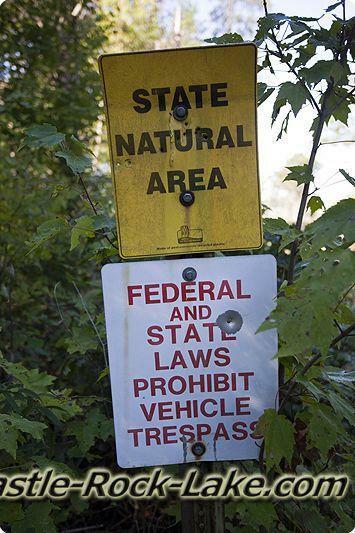 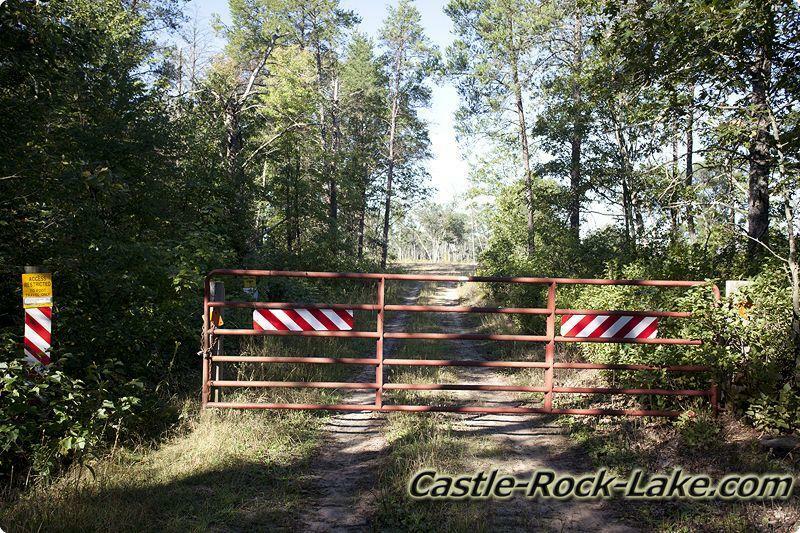 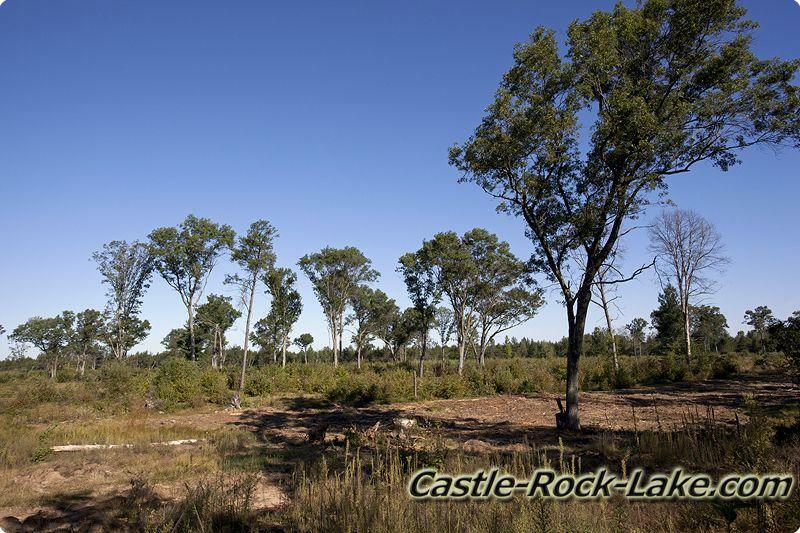 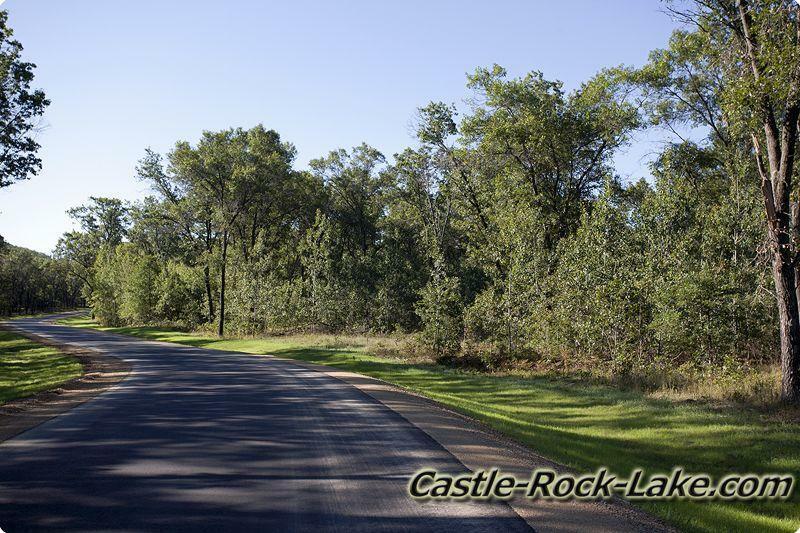 This public area allows hunting, fishing, wildlife viewing, edible foraging for mushrooms and berries, BUT NOT ALLOWED is camping, vehicles, campfires and non-edible collecting like rocks, fossils etc… It’s also located not far from Castle Rock Lake, Castle Rock County Park, Wisconsin River and Solberg Silver Lake SNA which is also public land open to hunting.